Hoodline crunched the numbers to find the top yoga spots around Fresno, using both Yelp data and our own secret sauce to produce a ranked list of the best places to venture next time you're looking for a great studio to try out. Topping the list is Coil Yoga. Located at 292 W. Shaw Ave. in Bullard, it's the highest-rated yoga studio in Fresno, boasting five stars out of 37 reviews on Yelp. Why so universally loved? 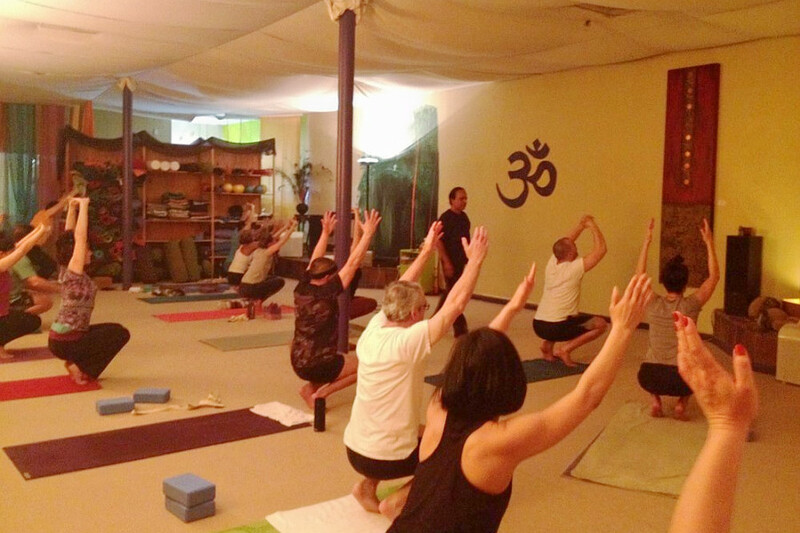 The studio's large variety of classes for all needs --including therapeutic yoga, yoga for seniors, and prenatal yoga, as well as the opportunity to schedule private sessions, may have something to do with it. You can check out the full schedule of classes here. With 4.5 stars out of 38 reviews on Yelp, it has proven to be a local favorite for its gentle Awake yoga, general Hatha yoga, and challenging Vinyasa yoga classes. Finally, Hoover's Perfect Balance Yoga, located at 5091 N. Fresno St., is another top choice, with Yelpers giving the yoga spot 4.5 stars out of 27 reviews. 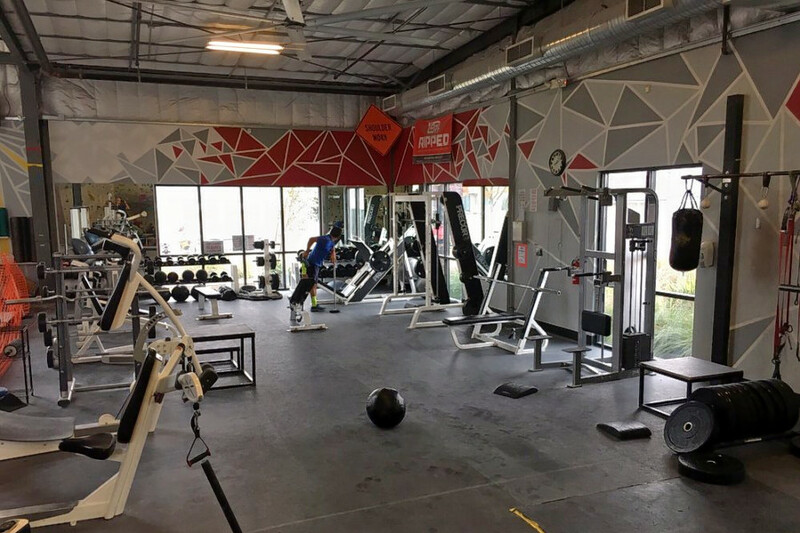 Yelpers consistently praise its warm, welcoming and relaxing atmosphere, affordable prices with no contract, and helpful instructors. 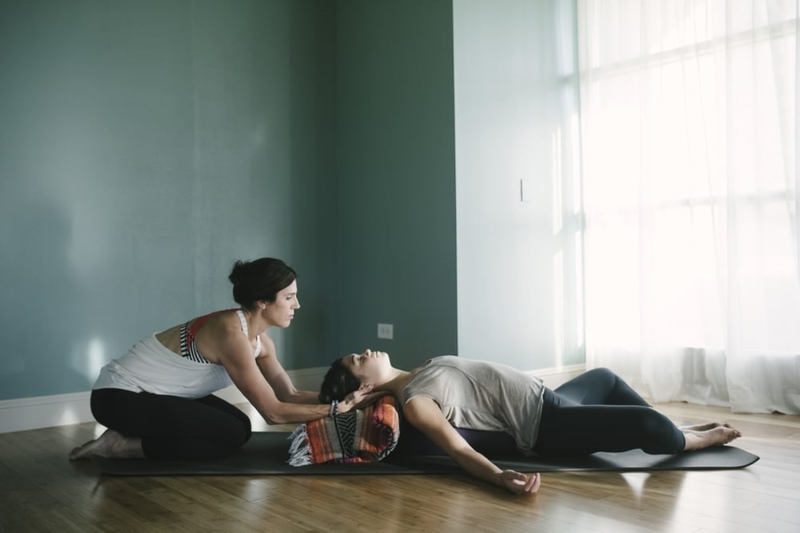 Reviewers especially call out the candlelight restorative yoga and Sunday community classes for praise. You can check out the full schedule of classes here.